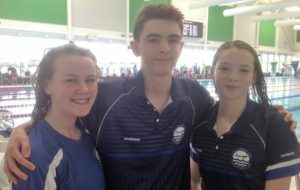 A successful weekend saw seven Littlehampton swimmers compete at the Regional youth Championships in Wycombe over the bank holiday weekend. Tom Hogg, Georgie Howell, Jess Frayne, Joe Greaves and Marcus Harvey were all in action on the first day. Jess swam her way to a new club record in the 50 fly. There were medals for MC swimmers Joe and Georgie. What makes MC events tough is that they are swimming against all disabilities/ages – so 13 year old Marcus had to swim against men! Points are awarded for each swim based on how close they swim to the World record. The winner is the swimmer with the most points, not the fastest on time. Joe won Bronze in the 200 free, came 6th in the 100 breast, won Silver in the 100 breast and came 4th in the 50 free. Marcus finished 8th in the 100 back and 5th in the 100 breast. 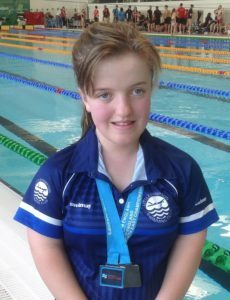 Georgie won Gold in the 50 fly, Silver in the 200 free and Gold in the 100 breast with a huge 668 points. 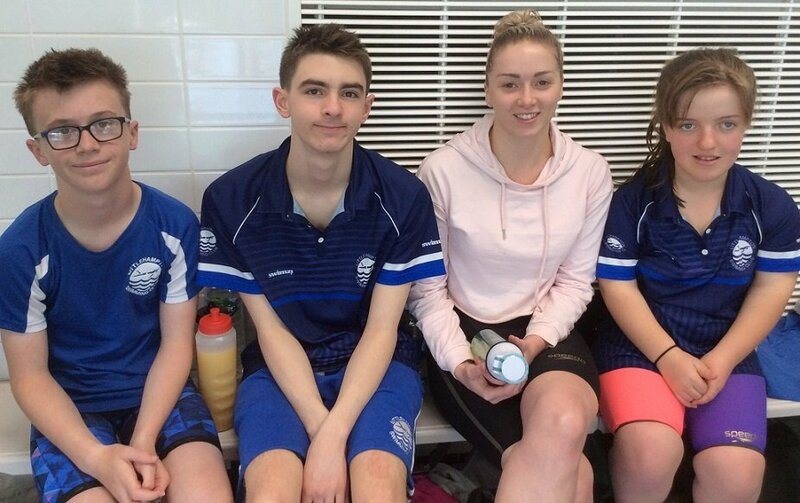 MC swimmers have to achieve over 600 points in an event to be invited to the British Championships. Jess excitingly made the girls 17yrs & over 50 fly final finishing 7th with another PB in a time of 29.85. The second day saw Jess, Tom and Georgie compete. Georgie won Silver medals in all three of her events today (50 free, 100 back and 400 free), all with good PBs – the 400 free was a 21 second LC PB since last swimming this LC at the counties! Jess’ did an awesome start in her 50 free to swim close to her current PB. Tom started with a club record swim in his 50 fly and finished the day with an amazing 200 IM in a time of 2:22.69 making the final in 8th place and 5 seconds faster than his county swim. This was a new 14yr old boy club record (which had been held for the last 8 years by Will Condron). He gave everything in the heat so we decided to call it a day and finish on a high! Abby Smith and Madi Walker joined Joe on the third day. A combination of a long hot drive to Wycombe, tough competition and feeling under the weather meant no PBs in the 50 breast for Abby & Madi this time. 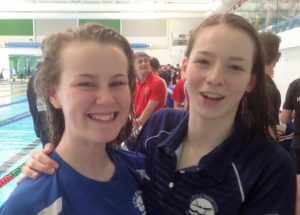 Both good swims none-the-less and fantastic to have qualified. 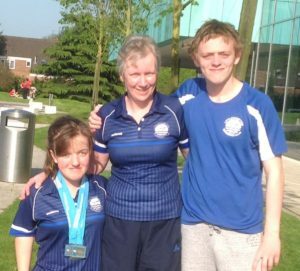 Joe swam an excellent 400 free, having learnt from his 200 pacing on Saturday, swimming an 8 second LC PB winning MC Bronze!